The scandal over the recent satirical video about Erdogan has become a new headache for Angela Merkel. Following Turkey's demand that German satirist Jan Böhmermann be punished, the Berlin government now has to choose between two evils, German magazine Cicero wrote. The Turkish government has recently demanded that Germany open a criminal case against German journalist Jan Böhmermann, who wrote a satirical poem about the Turkish President and performed it on the German TV Channel ZDF. In the next few days, Berlin has to prove the claim and announce its decision, but in any case Germany would lose, journalist Cristoph Seils wrote in his article for Cicero. On Monday evening, it became known that the Turkish President also filed a personal official complaint against Böhmermann, German media reported. It means that even if the German government does not allow Böhmermann to be prosecuted on the charges of "insulting governmental institutions or representatives of another state" (§103 of the Criminal Code), it is still possible that the prosecution will take place on charges of an ordinary "insult" against a person (§185 of the Criminal Code), which is punishable with a fine or up to one year in prison. 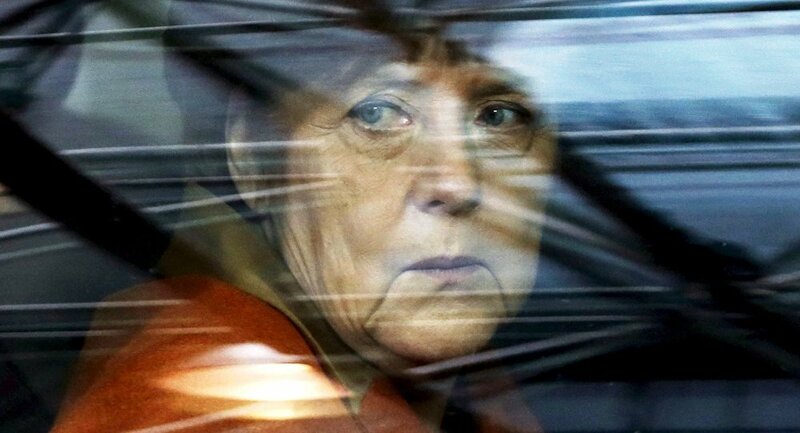 According to Seils, Merkel drove herself into this trap when she personally called Turkish Prime Minister Ahmet Davutoglu and referred to the text of the poem as "deliberately insulting". 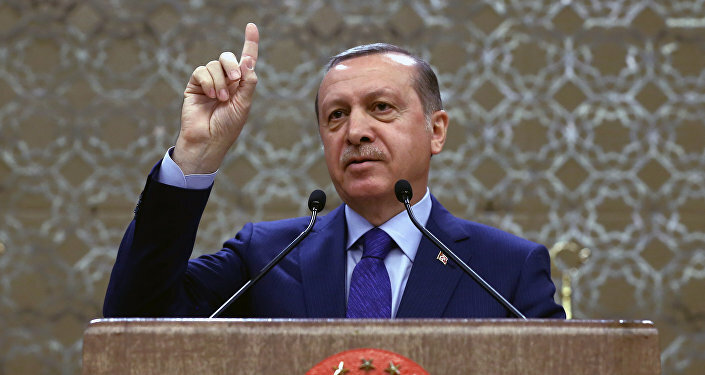 "Erdogan quickly realized the propaganda opportunities that opened for him after the call from the Office of the German Chancellor," the article wrote. The Berlin government stated that it would examine the text of the note and announce its decision within a few days. And here there are two options: If the Chancellor agrees with the Ankara's demands, the public will perceive it as a sign of Germany's dependence on Turkey. It will also mean that Merkel is ready to renounce the European values for the sake of the EU-Turkey deal on refugees. However, if Merkel refuses to meet Turkey's demands she risks losing its partner, which plays a key role in the resolution of the current migration crisis. "Erdogan has repeatedly demonstrated his unpredictability and willingness to use the migration crisis to blackmail Europe," Seils wrote. "Thus, Merkel has driven herself into the satire's trap. Anyway, the Chancellor will face either external, or internal problems."